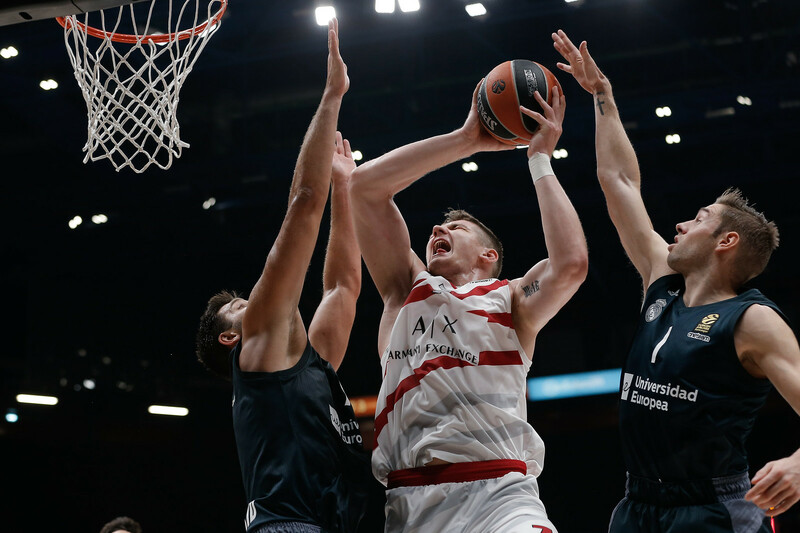 Olimpia came up short against the defending champions of Real Madrid losing 91-85 after a battle that was won only during the last minutes. 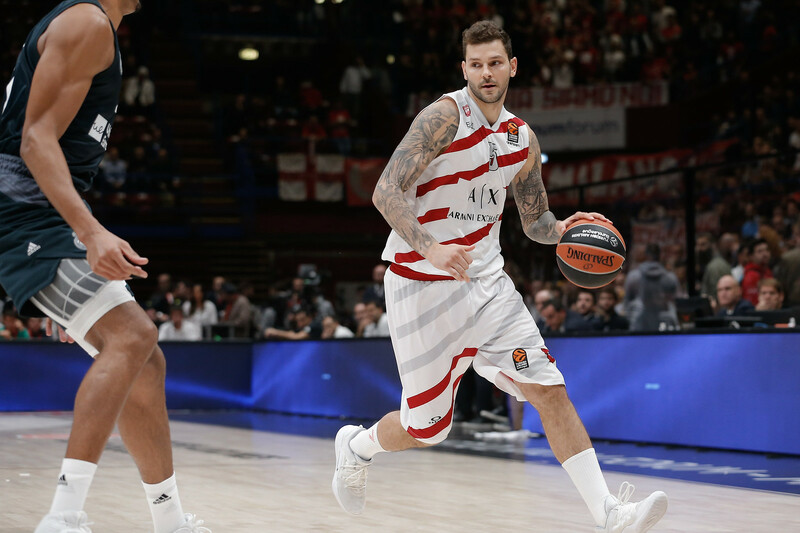 Milan missed twice the shot to get ahead and Facundo Campazzo completed another outstanding game in Miln by making the three that opened a four-point decisive lead. Olimpia lead by as many as 15 points in the first period, closed the first half up by nine and wasn’t probably consistent with we saw on the court. 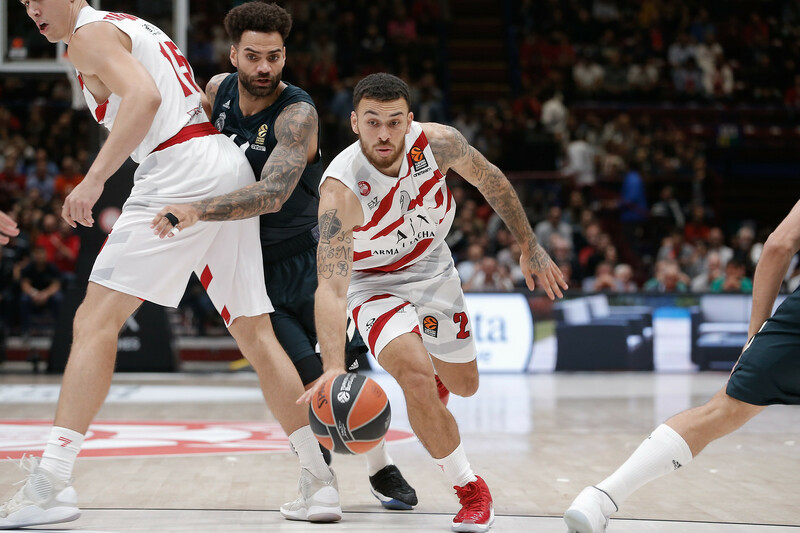 Real Madrid came back strong in the second half establishing the inside game of Walter Tavares and the shooting ability of Jaycee Carroll, Facundo Campazzo and Rudy Fernandez at the end. 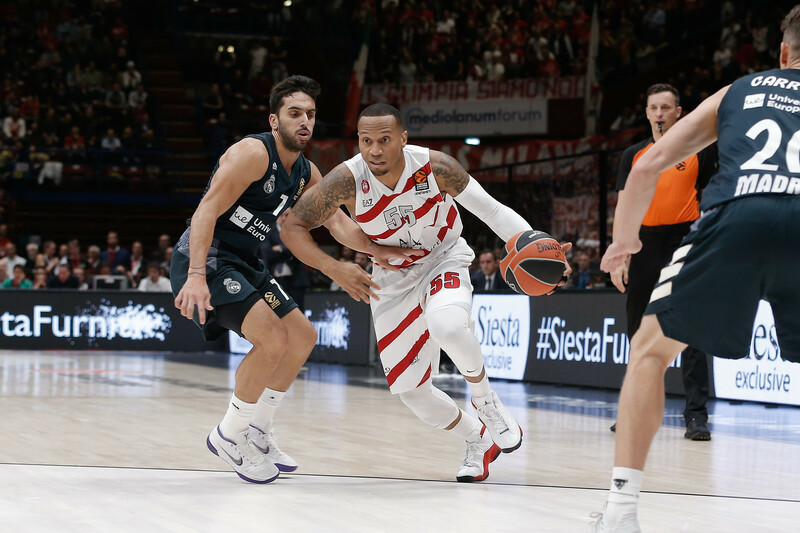 “Weprobably lost the game in the second period when we let Anthony Randolph to find his shooting rhythm and then in the third when we missed shots that you have to make in order to beat a great team like Real Madrid. In the end it was a matter of making or missing a shot and they probably made shots more complicated than the ones that we missed. Things like that happens. It’s important for us to turn page immediately and be ready for the next one. We are improving and soon we’ll find a way to take a great win because we are also improving”.